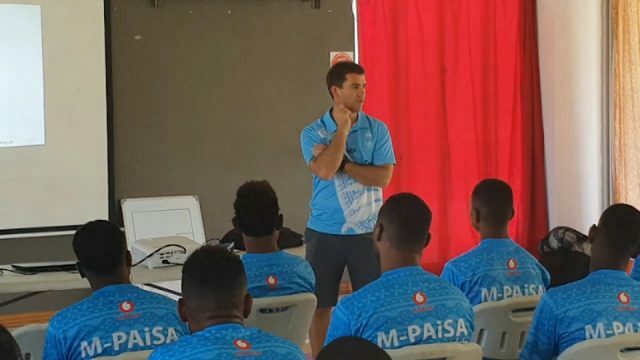 The Vodafone Fiji Football side and New Caledonia will remember the victims of the Christchurch mosques mass shooting in their FIFA International Friendly opener tonight. 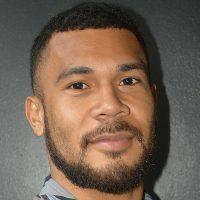 Fiji FA Chief Executive says the players will wear black armbands and will observe a moment of silence before the game kicks off. 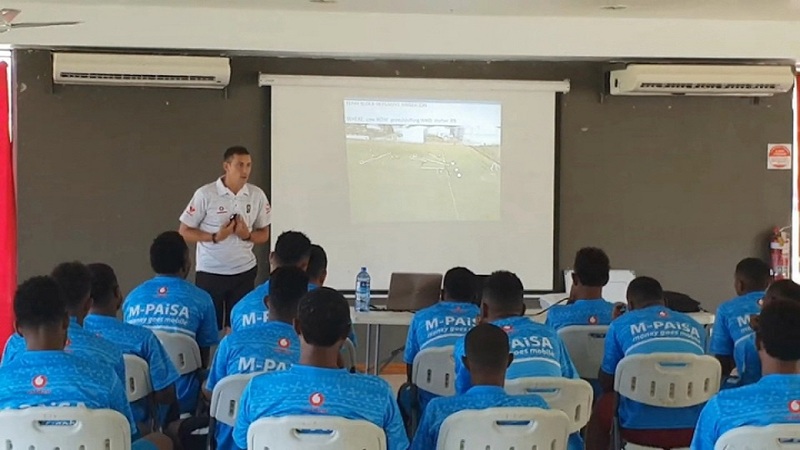 Earlier today, Fiji Airways 7s head coach Gareth Baber was invited to the Fiji football camp at the Fiji FA Academy in Vatuwaqa, Suva as the guest speaker. Baber encouraged the National footballers to take pride in the sport and to maintain discipline on and off the field. They will then take on Mauritius on Sunday at Lautoka’s Churchill Park. You can catch the live commentary of both the matches on Radio Fiji TWO.